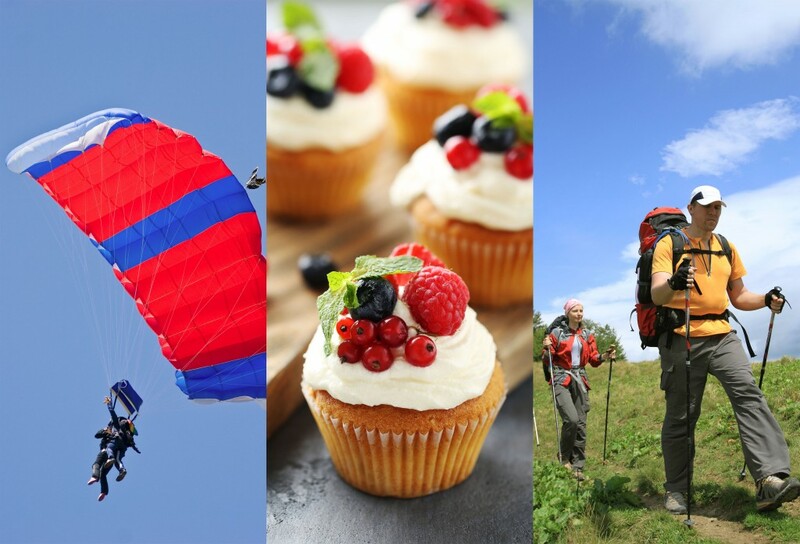 Ever fancied sky-diving, abseiling or even fire-walking perhaps? 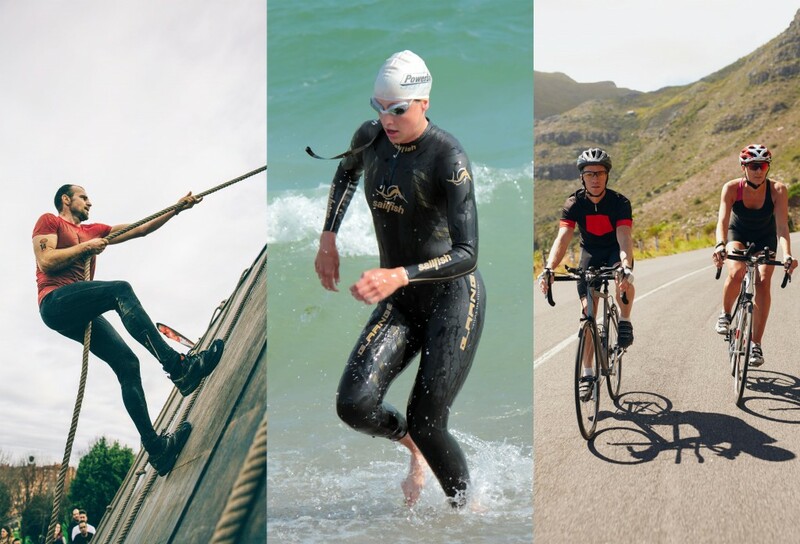 Or possibly a walking, cycling or running challenge? Maybe you’re thinking of organising a raffle or cake bake at work? 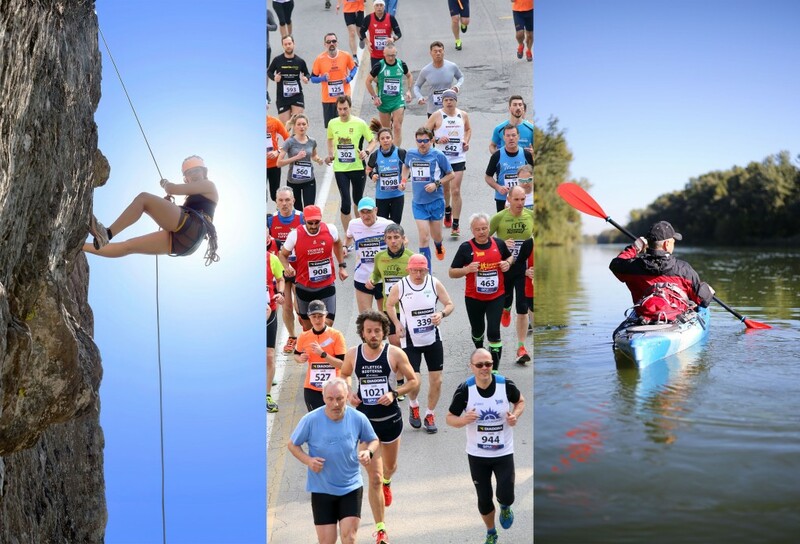 Whatever the event or activity that might meet your personal preference – when it comes to raising money for Sullivan’s Heroes there are thousands of great challenges available you could sign up for, or events you could arrange. Here’s our A to Z of Fundraising for some ideas. And if we’re not registered with your chosen activity or event organiser already, just let us know and we’ll sign up with them right away! It couldn’t be easier to set up a fundraising page to promote the event through JustGiving. Simply create your own fundraising page, selecting Sullivan’s Heroes as your Charity – and then share your page with family, colleagues and friends (and their friends!) by email, blogs and social networking sites. Remind sponsors to select the Gift Aid option too – adding a further 25% to your donation at no cost to you or your sponsor! You don’t even need to collect the money – JustGiving will send this directly to us. All you have to do is focus on your chosen Challenge! 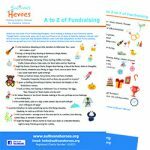 And if you would like to raise funds for Sullivan’s Heroes in lieu of gifts for a birthday, Christmas or special occasion, find out how here. You can view all our Events here, and download a sponsor form too. Here’s a handy guide to get you started on JustGiving.